Oh wait, nevermind, because having the flu feels like ALL of those things. And who here among us has TIME to get the flu anyway? I got the flu in January of 2018 and learned my lesson the hard way. I exposed myself to other people I knew had the flu because I had the warped mindset that I wouldn’t get it from them because of my strong immune system. I couldn’t have been more wrong. While some things in life are out of my control, moving forward, I will do everything in my power to prevent myself and my family from getting the flu again. 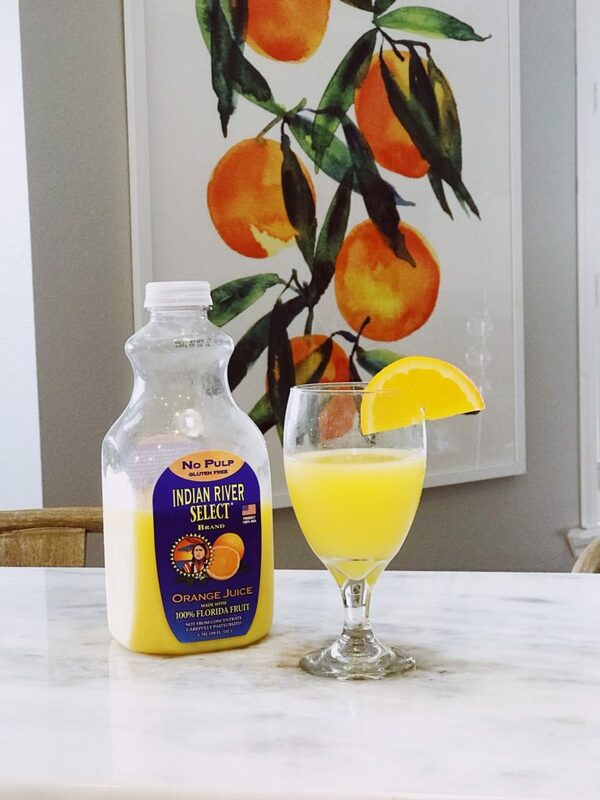 Did you know that Indian River Select is a great vitamin C-packed ally in the war against the flu? It also contains other flu-fighters that strengthen your immune system, such as potassium, folate, and thiamin. Just think: by drinking Indian River Select’s juices, you get to enjoy their refreshing taste while fighting back against the flu. Double whammy, if you ask me! 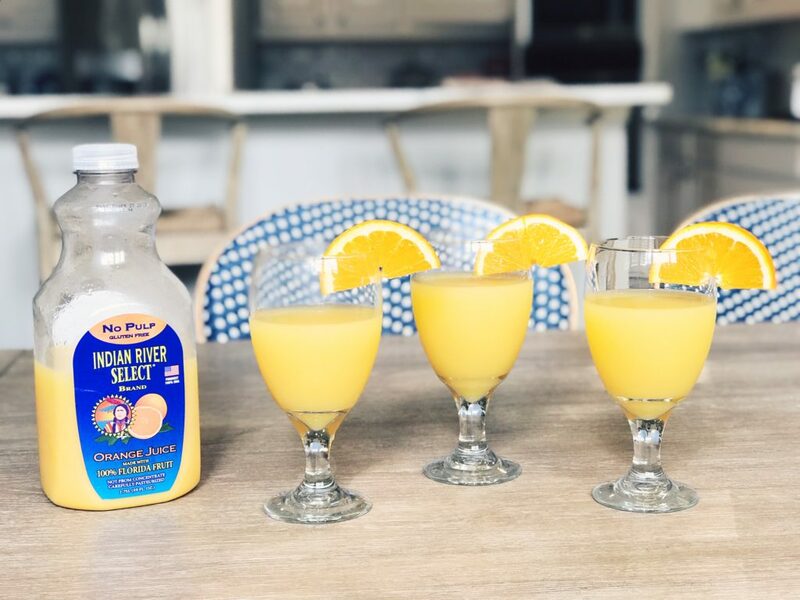 Founded in 1996, Indian River Select started as a small business started by two Floridians from citrus growing families who were passionate about one thing: juice. Sure, Florida gets tons of negative press for crazy stuff that happens here in this huge and diverse state. But there’s something else you should know about Floridians: we are juice snobs. (There’s nothing more Floridian than citrus, palm trees, and sunshine!) We know the good juice from the bad. The watered down juice from the fresh. We can tell the difference between juice infiltrated with additives from the juice straight as Mother Nature intended it. For me, Indian River Select is, and has always been, The Grand Poobah of juices. And there’s no comparison. It tastes better. It tastes like REAL oranges and grapefruit. Shoot, I even think it tastes healthier than the other juices. 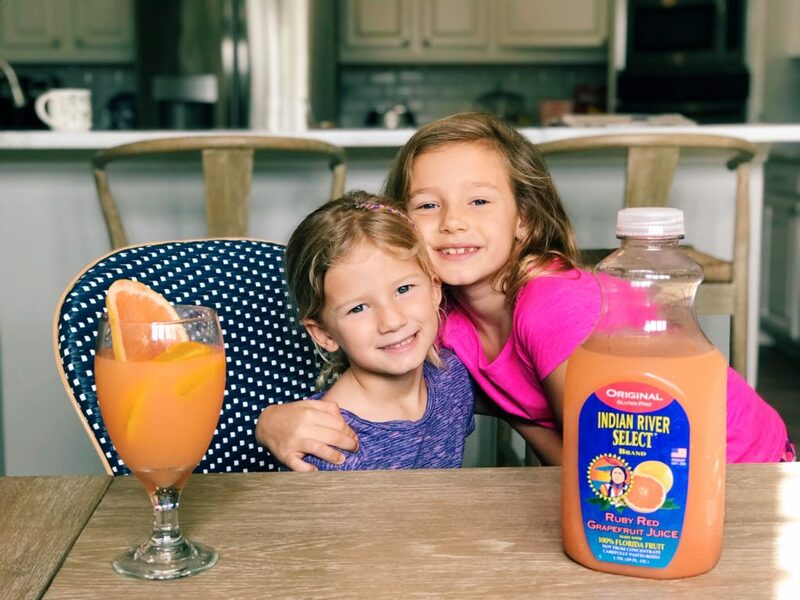 This is because Indian River Select’s juices aren’t packed with all the other “stuff” in competitor juices such as added sugars, preservatives, or flavor packs. It’s just natural juice and that’s it. Hear me out. Yes, this post is sponsored by Indian River Select. However, I’ve been a consumer of their orange and grapefruit juices for no less than five years now, long before we started a professional relationship. As a blogger, there’s nothing cooler than having the opportunity to work with a brand that you already know, love, and believe in. 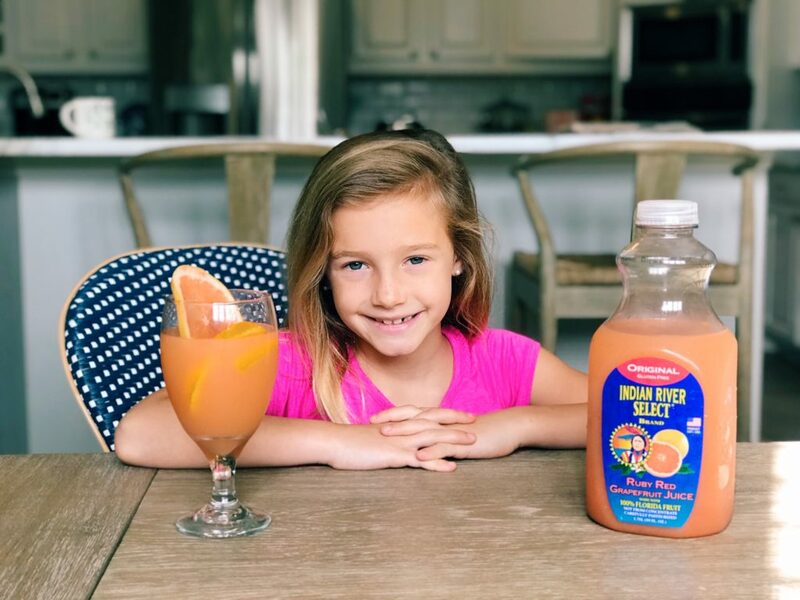 You will not be disappointed with Indian River Select’s juices and can find them at your local Walmart, Publix, Kroger, Winn-Dixie, Whole Foods Market, Fresh Market, Target, and Earth Fare. 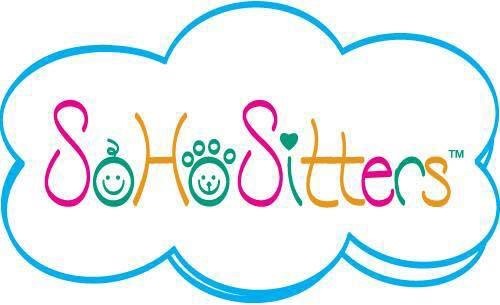 Visit here to learn more and download a discount coupon. Cheers! THIS JUICE REALLY IS THE BEST. 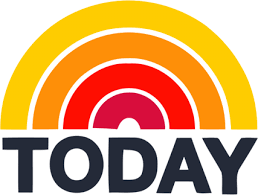 This brand and Natalie’s. Thanks for sharing- now using it to fight the flu is another reason for me to buy it. Can you only buy this OJ in Florida? This juice is my FAVE. This grapefruit juice is the ONLY grapefruit juice I can get my college-age son to drink. I bought it at Kroger based on your last blog post. Thanks for introducing me to this great brand.